Portable Clean Rooms – Abtech, Inc. Some models can be designed for the conducting of individual experiments; such models offer controlled enclosure volumes of no more than a few cubic feet. These can be ideal for use in biotech and medical testing applications. Other designs can be used to cover individual machines; this can often be the case in precision measuring operations. 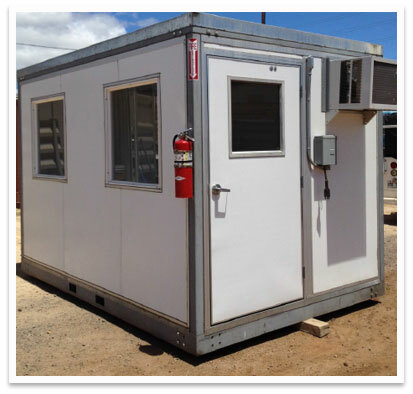 Operations that need access to clean rooms on a small scale will often find portable clean rooms to be an effective, economical choice. The contaminant level standards for all clean room varieties are set by governmental regulatory authorities and international standards organizations. The United States government’s US FED STD 209E standards are based on the number of 0.5 micrometer-sized particles present per cubic foot within a clean room. Clean rooms given a Class 1 rating are subject to the strictest standard; Class 1 clean rooms should contain no more than one 0.5 micrometer-sized particle per cubic foot of atmosphere. Each subsequent class number corresponds to its particulate quantity. For example, Class 100 clean rooms should feature no more than 100 0.5 micrometer-sized particles per cubic foot of atmosphere. Normal, unfiltered air, if it were to be subject to US FED STD 209E, would be given a Class 1,000,000 rating. 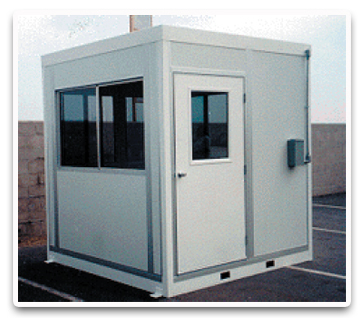 Portable clean rooms are generally not capable of filtering air to Class 1 levels; they are more commonly assigned class numbers of 1,000 and higher. The main advantage of portable clean room systems is that they provide smaller operations with an alternative to large, expensive, permanent clean rooms. Portable Clean Rooms Because they are portable, and because their materials are not intended to provide the same protection as those used in permanent clean rooms, portable clean rooms cannot offer particularly high levels of air-filtration and general decontamination. When combined with the use of personnel clean suits and high-efficiency particulate air (HEPA) filters, they can provide levels of decontamination that are acceptable for some high-tech research and fabrication operations.